What are we up to in physed? PhysEd may look a little different than what it use to! 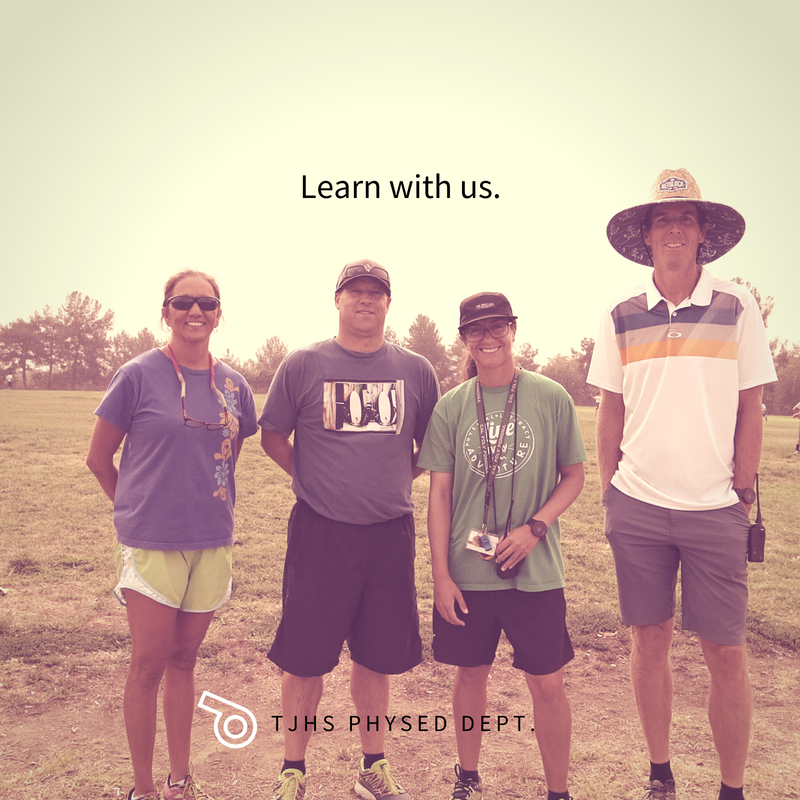 Here at Townsend Junior High, we hope to expose our students to a variety of activities so that they can become confident and competent movers for the rest of their lives! Check out some of our media from our activity units.